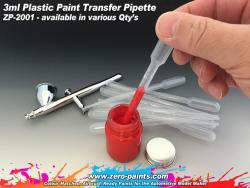 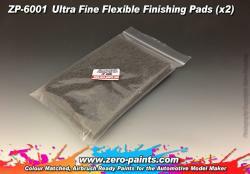 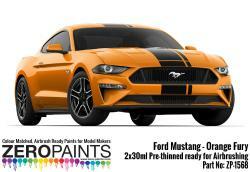 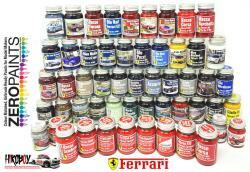 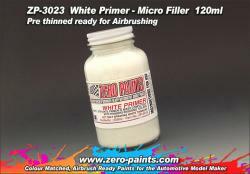 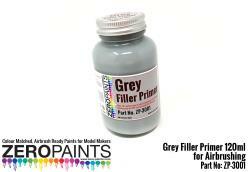 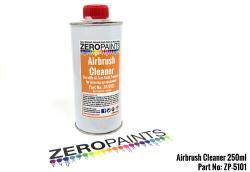 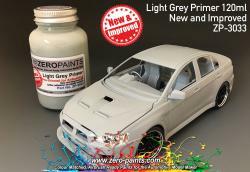 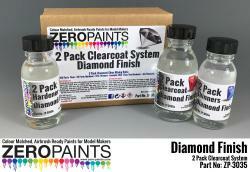 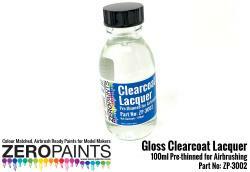 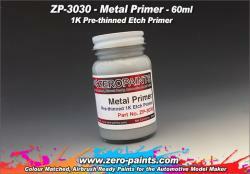 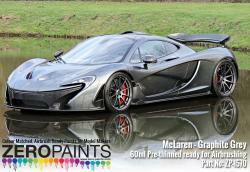 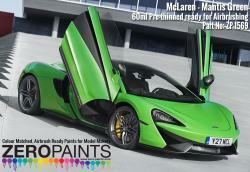 Use before painting clear coats or lacquering. 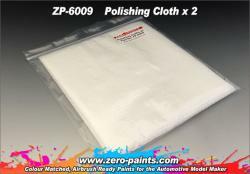 One light wipe with a tack rag removes all particles of dust and fluff, and leaves you with a clean surface ready for coating. 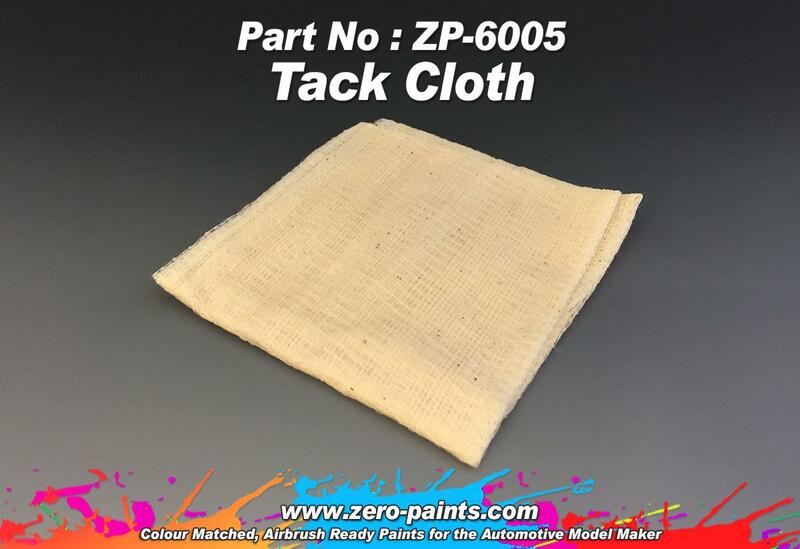 Many other uses : Try wiping down the airbrush/compressor hose with the tack cloth, this will reduced the static therefore less dust on the model.